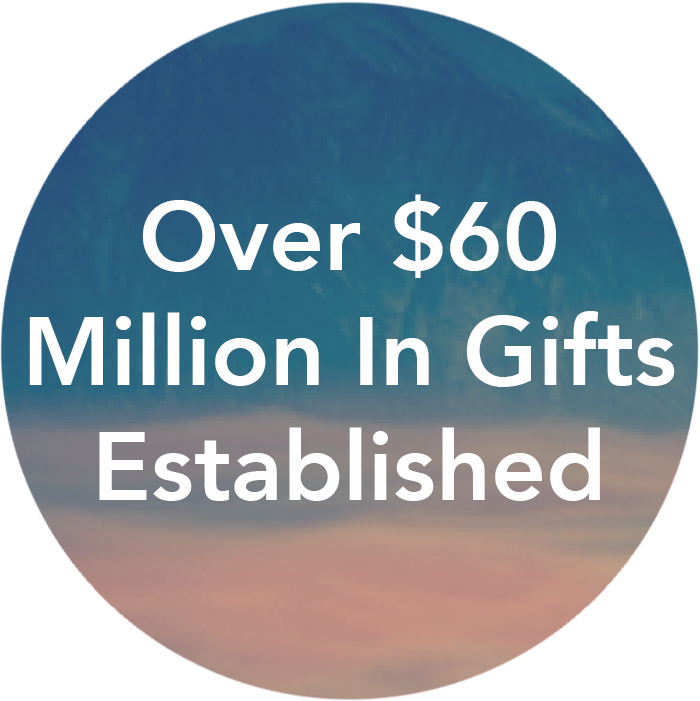 Since 2008, Lutheran Foundation Canada has helped faithful Lutherans develop wonderful charitable gifts which provide incredible resources to fund the mission and ministry of local Lutheran congregations, and other organizations associated with Lutheran Church-Canada. These gifts represent a life of faith and stewardship remembered, coupled with a love of the Lord and the work of His church. Whether it’s supporting your home congregation, helping our seminaries develop faithful pastors, supporting evangelical outreach in remote regions of Canada, delivering bibles in languages around the world, or so many other worthy causes, our churches are full of generous givers. With the help of Lutheran Foundation Canada, you can create your own legacy of faith and generosity through the development of a gift in your will or during your lifetime. LFC helps Lutheran donors be a blessing to their families and the ministries they are passionate about. Using Godly stewardship principles, you can create a lasting legacy that provides a permanent and stable source of income for the Lord’s work, which further develops and expands the mission of the Church, thus strengthening these ministries for your children, grandchildren and generations to come. Each year, LFC works with LCC members to help them establish charitable gifts for the Lord’s work. The benefit of this can be seen throughout the work of LCC and its affiliated organizations. 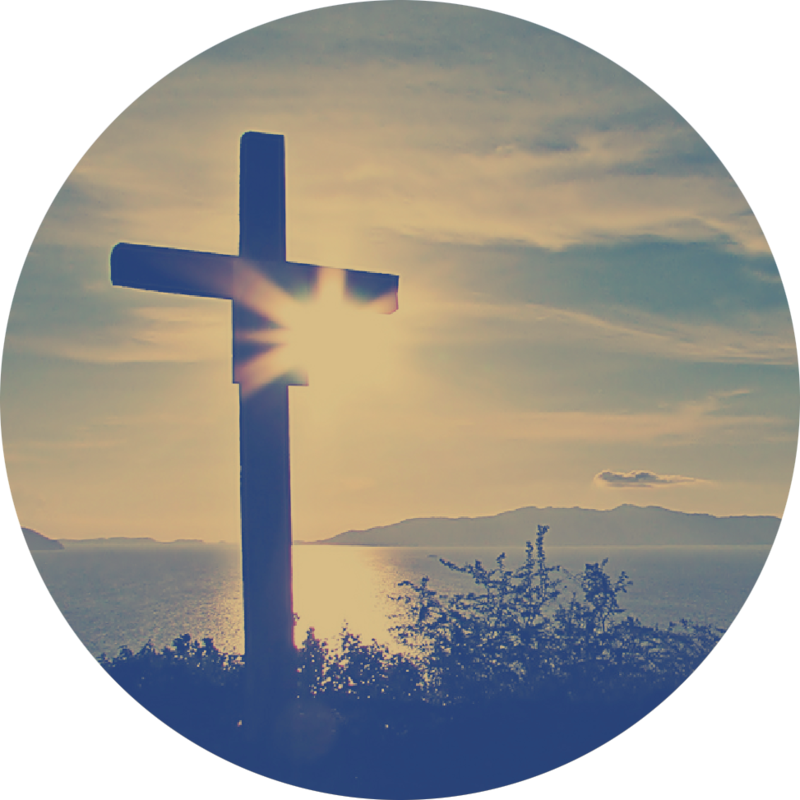 Encouraging a planned giving ministry allows all members to leave their own ongoing legacy and witness of their faith. 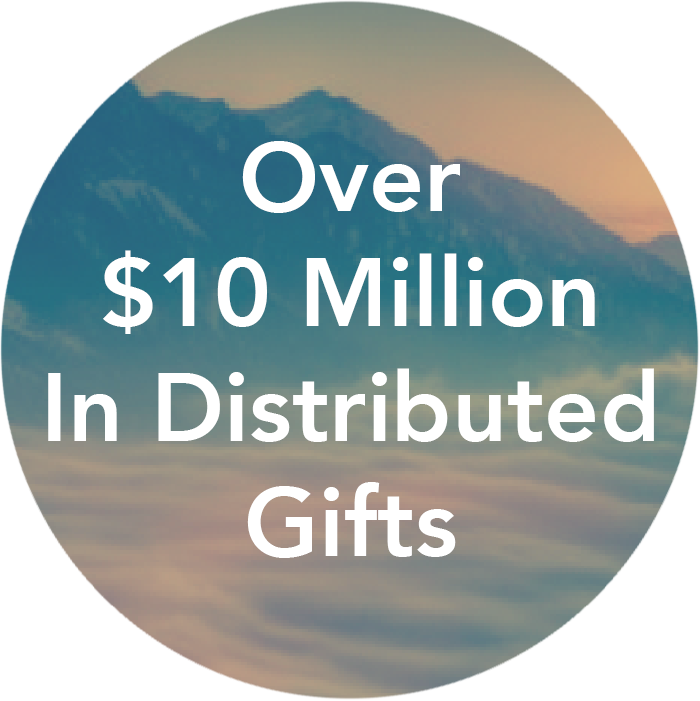 Experiencing the joy of giving to your local congregation or any number of LCC affiliated or recognized charitable organizations, is a wonderful way of thanking God for His incredible generosity in your life. We reflect God’s grace through our lifetime of stewardship in faith, service, and financial support. There are many ways to establish your gift, either during your lifetime or upon your death. LFC can help you determine which method is right for you, your heirs, and the ministries you love. Planned giving is a wonderful way of developing a major charitable gift, either in your lifetime or at death. 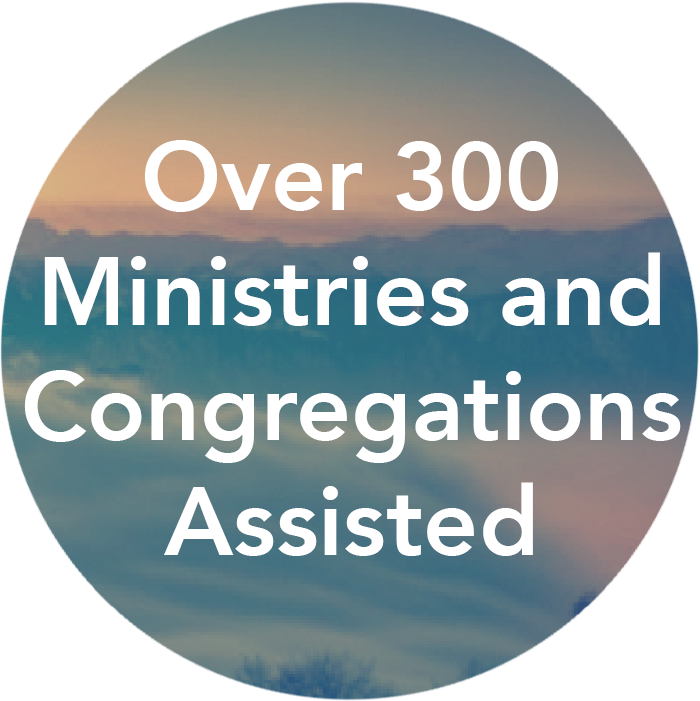 as part of your overall financial and/or estate plan to support the ministries you love. Good stewardship is exemplified in the development of a good estate plan. LFC can help you create an estate plan that reflects your love of family and the church, while at the same time ensuring the decisions you make are carried out by those you leave behind. Both individuals and congregations may want to establish longer-term funds that provide support for ministries for years to come. LFC can help create, manage, and distribute these funds over time.